Standard 3.5" x 2" , Chubby 3.5" x 2.5" , and Skinny 3" x 1"
CUSTOMIZE IT! Click this link to start customizing this template. 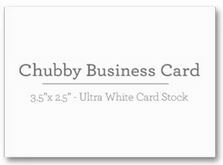 Personalize this fully customizable girly business card template by adding the name of your business, address, phone, email, and website. 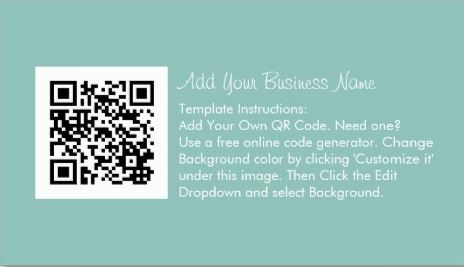 Add your own picture or logo to the image template, and add your own Quick Response code and business statement to the back. You can get your own unique QR code for your website by accessing any free online code generator. To change the background color and font, click the Customize It button on the product page beneath the template image to access the customization controls. The background color changer can be found at the bottom of the 'Edit' dropdown list. Need help, or want a logo designed specifically for you? Contact me via the link next to the Girly Business Cards store Logo.